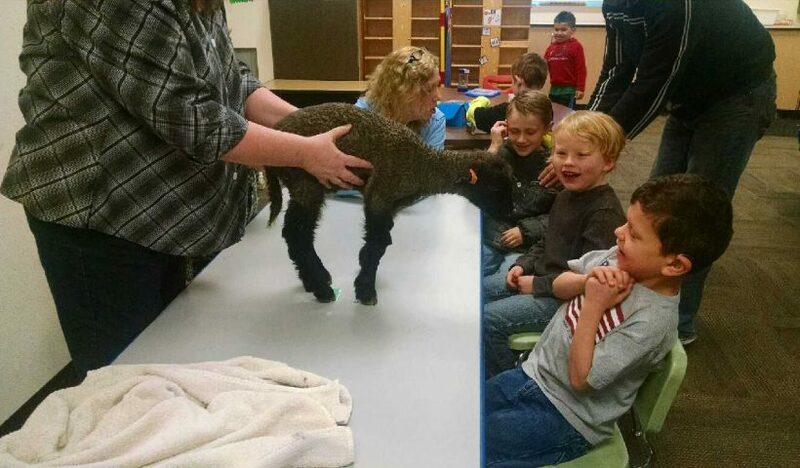 As part of their class study of the book Century Farm, Mrs. Phillips wrapped up the unit by bringing farm animals to school for a visit. 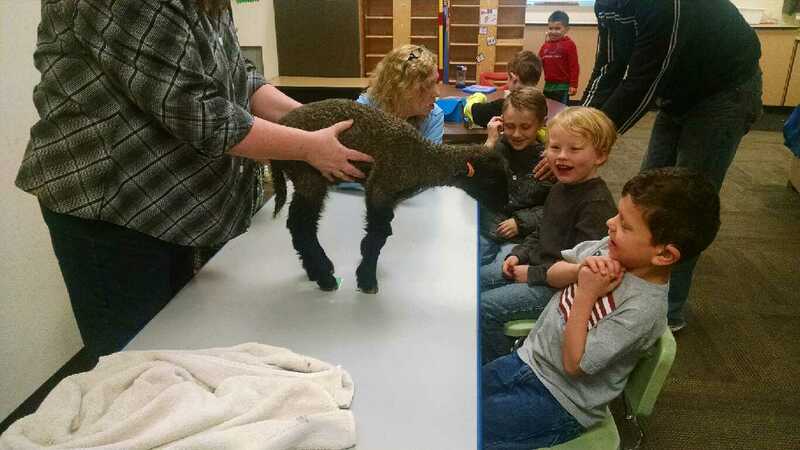 Her class, as well as several other classes got to spend time with a baby lamb and chicken. All the children loved the experience! Check out more photos on the Clover Ridge web page.